We provide our customers with extensive range of Stainless Steel Perforated Sheets that is precision-engineered using superior quality material. 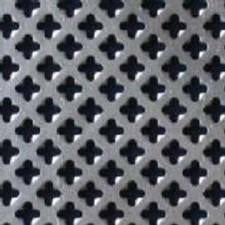 Further, these Stainless Steel Perforated Sheet are acknowledged for being highly durable and resistant to corrosion. 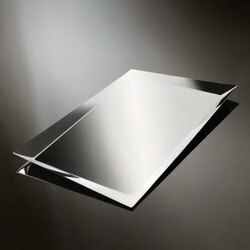 Owing to the years of industrial experience, we have been able to serve our dear clients with an extensive collection of Designer Stainless Steel Sheet. Manufacturer and exporter of an excellent quality collection of Perforated Sheets, which is made from optimum quality materials. These are especially fabricated by utilizing premium quality materials in various specifications laid down by our clients. 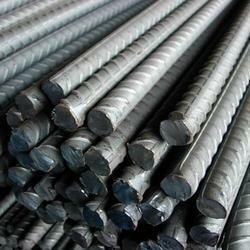 Safe from the damage by extreme high temperature, these Forged Material are best in finishing and easier to use. Available in the market in pure quality. 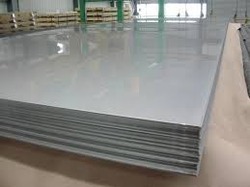 We are amongst the leading name of the industry that is involved in offering High Tensile Steel Plate. The plates that we offer have been sturdily constructed. 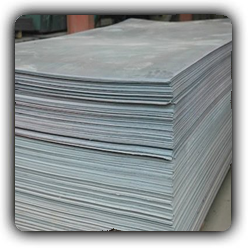 Our Molybdenum Sheets are manufactured from supreme quality raw materials and are designed as per client's specifications. Offered at industry leading prices, these sheets are well packed and taken care off during their transit. Other than sheets, we offer molybdenum rods for redrawing wires for cutting, lighting, heating, mandrel or smelting rare-earth metals and as guide rods, components in electronic vacuum devices, electrodes. 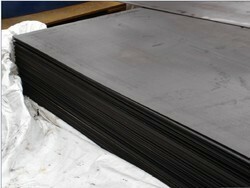 Niobium Sheet offered provides for good ductility support as well as have good plasticity with excellent acid-resistance. These sheets also feature high melting and boiling point with small coefficient of thermal expansion as well as good capability to absorb and release hydrogen. Our niobium sheet is checked by experts on numerous parameters in order to deliver a defect free range. 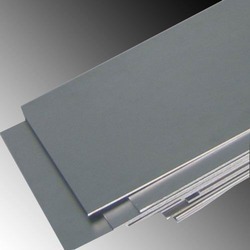 This niobium sheet is comes in various specifications as per the requirements of patrons. We provide our customers with extensive range of Stainless Steel Perforated Sheets that is precision-engineered using superior quality material. 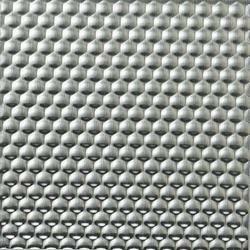 Further, these Stainless Steel Perforated Sheet are acknowledged for being highly durable and resistant to corrosion. Available in various applications these can also be custom made as per the clients specific requirements. we supply Perforated Sheets as per the requirement of our various clients. 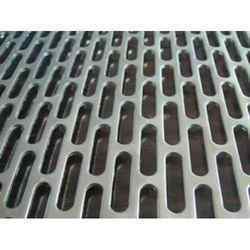 This Perforated Sheets have high performance and are widely demanded in several petrochemical industries. Furthermore, our range of these products can be avail from us at market leading prices. 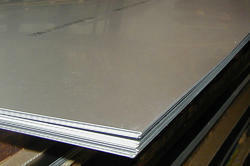 High Manganese Steel Plate is a non-magnetic and work hardening type of steel which thrives on severe wear conditions. The best thing about this kind of plate is that, the more impact and hammering . We deal with Steel Sheet which are used in chemical treatment equipments, chemicals tanks, exterior automotive moulding and trims, micrometer parts, tray supports, caps and vaporizer in petroleum fractionating towers, lining for reaction chambers, petrochemical equipment and press plates. It is also used in railway coaches, metal fixtures for construction purposes, roof drainage products, storm door frames and tableware. 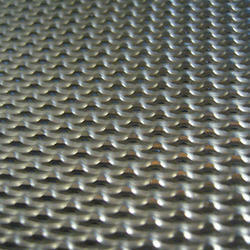 Looking for Stainless Steel Perforated Sheets ?